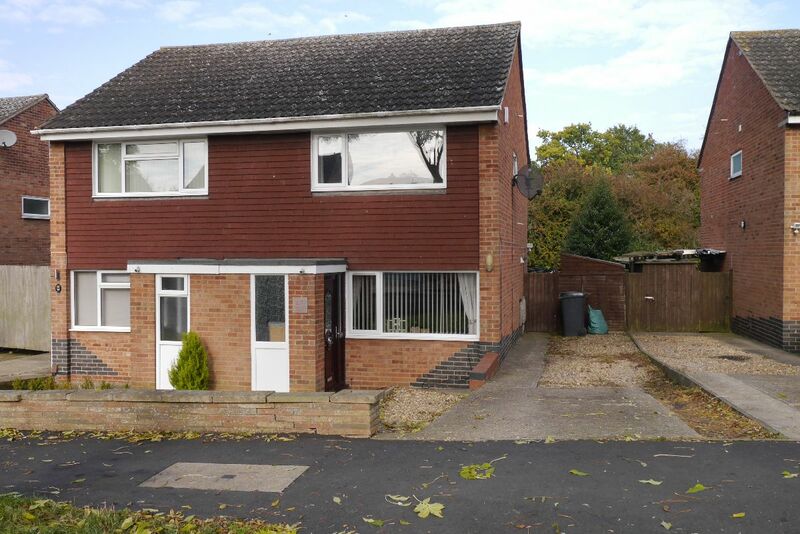 Melton Premier have this 2 bed semi up for sale for £ 145,000 it is on a popular estate and has off road parking. It looks to be in a good condition so would let straight away. 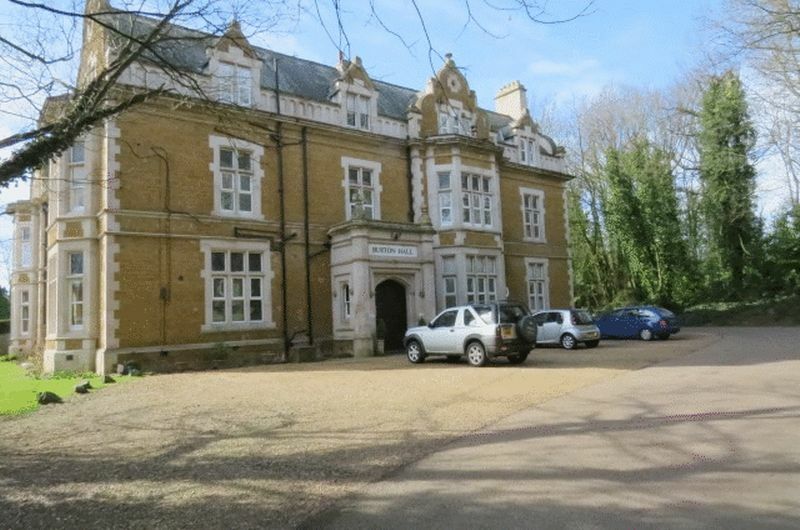 I would expect it to let for £575 pcm which would give a potential return of 4.7% if purchased for the asking price. This type of property would see a good level of capital growth over the years as the footprint is much larger than a modern property. 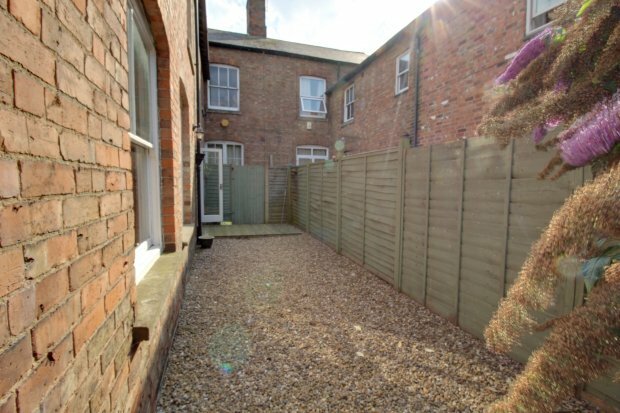 We are seeing such high demand for rented property in Melton Mowbray and it seems to be mirrored across the UK. After talking to fellow franchise owners it seems all parts of the country are seeing unprecedented demand for rental homes. It got me thinking about the numbers. 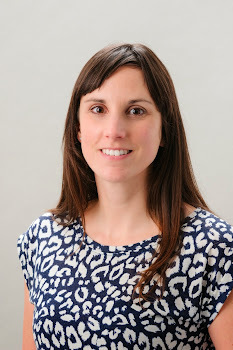 Looking at the figures from the Office for National Statistics (ONS) relating to families and household numbers in the UK, it showed some interesting results. The total number of families in the UK is just under 19 million, of that 12 ½ million are married couples. If you compare the figures from 1996 to those for 2015 - Numbers of married couples with children has decreased by 10% since 1996 but the numbers of married couples without children has increased by 4.6% over the same time period. Interestingly the numbers of co-habiting couples with children is currently just over 3 million, and this number has increased by 130 % since 1996. The number of co-habiting couples without children has increased by 105%. The number of lone parent families is currently sitting around the 3 million mark and has seen a 23% increase in numbers since 1996. The growth in the numbers of families is mainly in the co-habiting couples – in my opinion are the most likely to be renting; typically early on in a relationship and not in a position to secure a mortgage. The number of lone parent families has also seen an increase. Rental properties can provide accessible housing for those going through a change in circumstances and there needs to be good quality rental property available. We are seeing the low levels of house building across England, in the year to June 2016 there were just under 140,000 finished new build houses. The ONS state if the number of households in England grows to 24.3 million in 2021 as projected, this would be equivalent to an additional 221,000 households per year. We really need to see some more house building or we the current housing market crisis will continue. In my opinion it illustrates the national problem we are seeing with the housing market and the struggle families are going to have until something changes. The only way to relieve the pressure on the existing rental market stock is to build more houses. Until we do rents will keep on increasing and there will be big competition for each new listing. 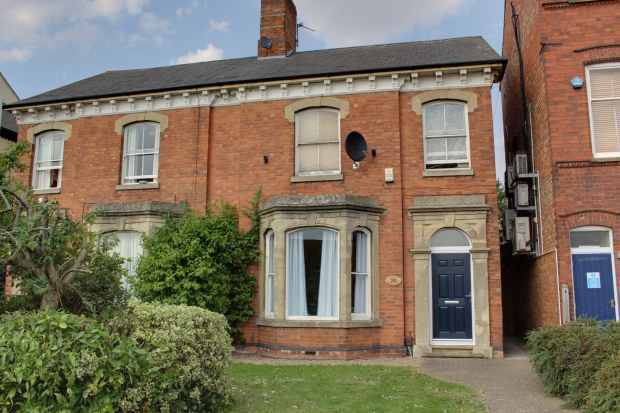 If you are considering investing in rental property in the Melton Mowbray please follow my property blog for honest advice on potential rental returns. 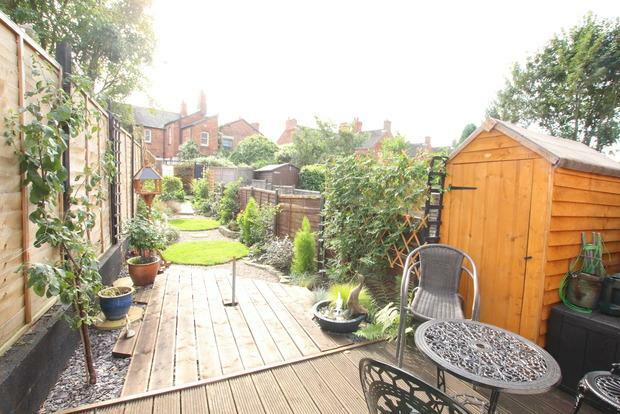 This 3 bed semi has just been added by Bentons for £157,500. With the shortage of new builds, that are not executive and well out of an investors budget, this type of property could be a great investment. 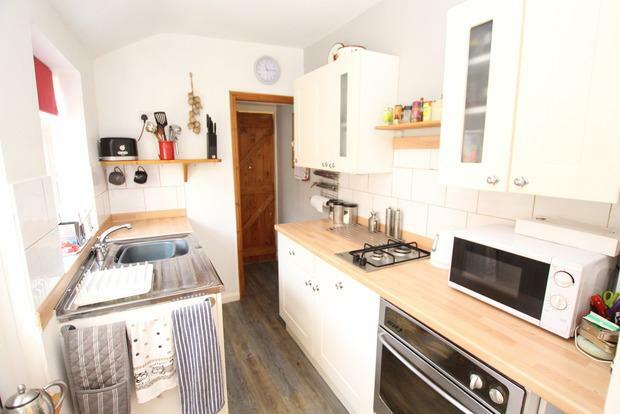 It is a 3 bed semi and would easily let for £600 pcm and if purchased at the asking price then you would be looking at an easy 4.5% return. 6.4% return on £75,000 investment.. I am not always keen to recommend going out of town but this currently yields 6.4% return if you don't take into account the ground rent. 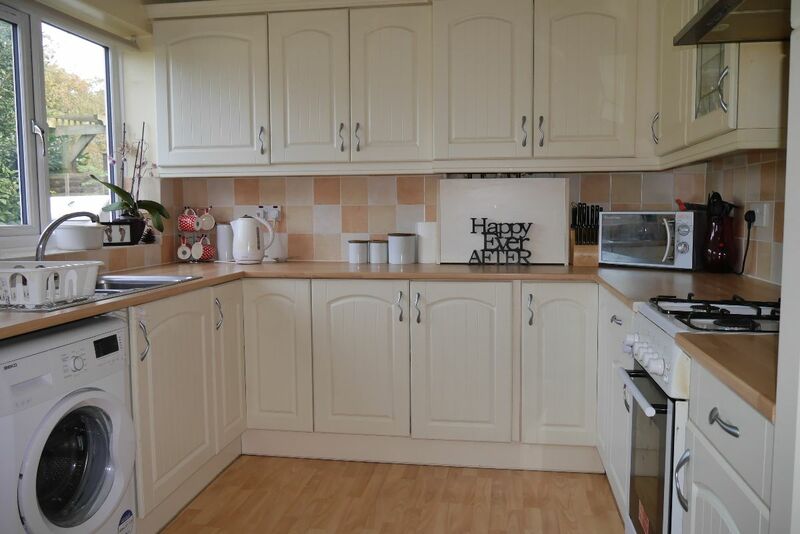 Its a one bed flat on the market for £75,000 with Newton Fallowell and has a tenant paying £400 pcm. That is the amount I would have suggested as an expected rent and depending on the outlook of the flat these can prove popular with tenants. 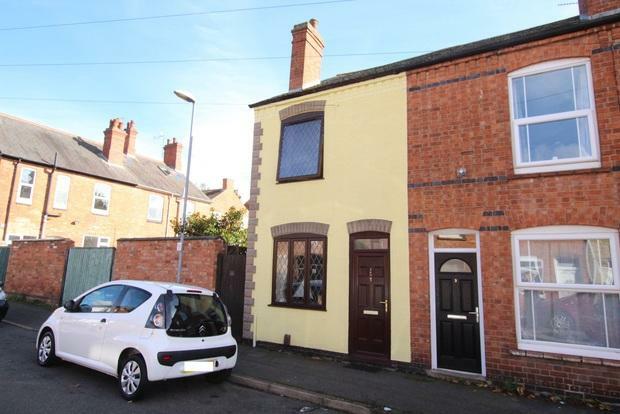 This property on Park Road in Melton Mowbray has been on the market for sale for a while now and has just been reduced to offers over £65,000. 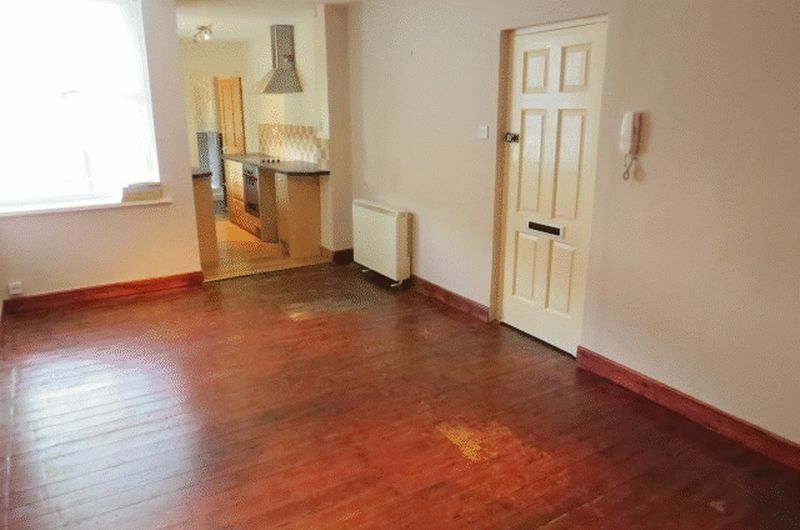 This is a one bed flat which is in good condition. The recent report from the institute of fiscal studies prompted some interesting headlines around the wealth and income of 30 year olds today vs 30 year olds 10 years ago - just before the recession kicked in. The study showed by the age of 30 The property wealth of those born in the 1970's is nearly double that of the property wealth of people born in the early 80's when they turn 30. As for incomes - the figures show that those born in the early 80's do not have higher incomes than their predecessors did at the same age. This partly reflects the the impact of the recession on the incomes of working age households, but it is also the result of a period of sluggish income growth from the early 2000's onwards and the weakness of the recovery in incomes since the recession. Among those aged between 25 and 55 the real average income in 2014-15 was only 2% higher than a decade earlier, compared with an increase of 26% between 1994-95 and 2004-05. Looking at Melton Mowbray Sold house prices so far this year - using the data on Rightmove and Land registry - Modern 2 bed semis are selling for £140,000 and 3 bed semi's built around the 60's (bigger plots and floor plans generally than a modern home) are going for over £160,000. With house prices rising (in my opinion this has a lot to do with the lack of supply) and incomes not keeping up its easy to see why so many people are renting for longer. This fuels the rent rises as there are fewer properties available to let and makes it harder for people to save. It seems to be a continual cycle which can only be broken in my opinion by the building of more houses. Let's hope 2017 brings a more optimistic housing market for the young people of Melton Mowbray. If you are considering purchasing a property to let please do not hesitate to give me a call for honest opinion on rental returns in and around Melton Mowbray. This is a beautifully presented property that has just come onto the market at offers over £130,000 with Harrison Murray. Its on Algernon road and has a slightly different layout to the normal terraces that I think makes the most of the space. 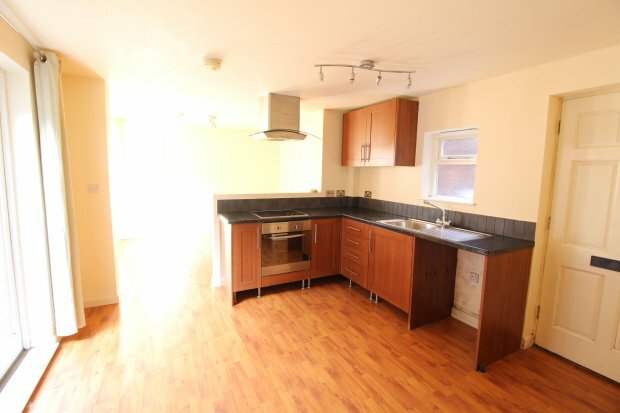 It would let for £595 pcm and looks like it will need nothing doing to it so could give a potential yield of 5.4%.